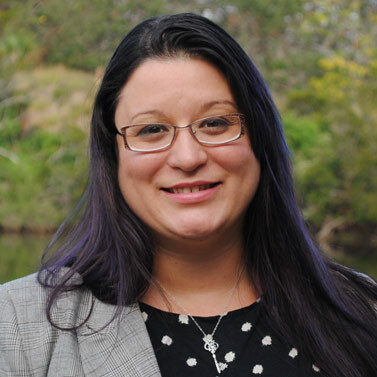 Home > Meet Our Team > Nakisha Richardson, Ph.D.
Nakisha Richardson, Ph.D. is the Clinical Director of Recovery Keys addiction treatment and recovery program in St. Augustine and Jacksonville, FL. She is a Licensed Psychologist with specialty training in Alcohol and Substance Use Disorder treatment and Dual Diagnoses. She assists the Medical Director with the development and implementation of clinical programming. As a Licensed Psychologist, Dr. Richardson facilitates group and individual psychotherapy at Recovery Keys with an emphasis on psychological and emotional processes impacting addiction including emotion regulation, distress tolerance, mindfulness, acceptance, and interpersonal effectiveness. Dr. Richardson received a Ph. D. in Clinical Psychology from Wichita State University, a MA in Humanistic Psychology from University of West Georgia, and she completed a Post-Doctoral Fellowship in Alcohol and Substance Use Disorder treatment at North Florida/South Georgia Veteran’s Heath System. Through her training, she has developed a theoretical orientation with a foundation in humanistic/existential psychology with the application of evidence-based practice and the use of empirically supported psychotherapies. Dr. Richardson is committed to the utilization of evidence-based practice through the integration of person-centered care and empirically supported treatment modalities. Her approach to treatment is tailored to the particular needs of her patients, and she has a wide range of therapeutic modalities to inform intervention. She has specialized training in mindfulness and acceptance based interventions including Acceptance and Commitment Therapy (ACT), Compassion Focused Therapy and Dialectical Behavior Therapy and has worked in a variety of settings including the VA, counseling centers, forensic psychology and community mental health. Dr. Richardson has diagnostic skills in psychological and neurocognitive testing and interpretation using a range of empirically supported measures. She is able to provide comprehensive diagnostic evaluations to inform treatment and provide clarity regarding mental health concerns. She utilizes several assessment measures as tools in psychological evaluation. Dr. Richardson is part of the interdisciplinary team designed to meet the holistic needs of those in recovery treatment. She has a firm belief that the ideal alcohol and substance use treatment is comprehensive, involving the biopsychosocial and spiritual aspects of an individual. 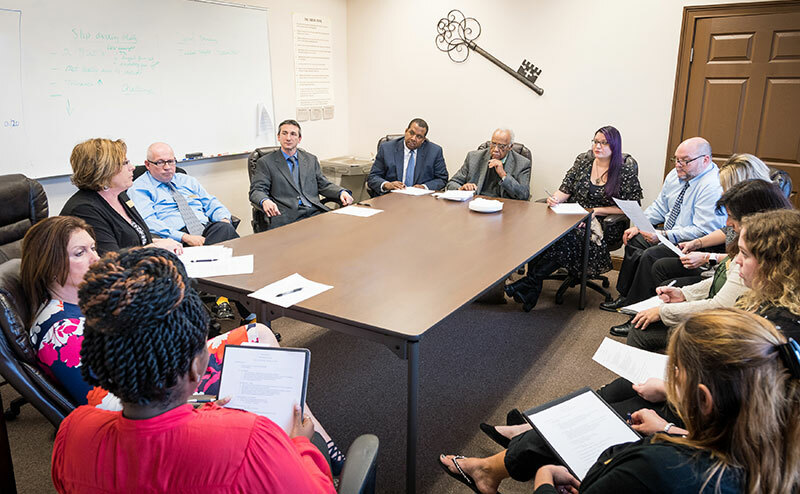 The treatment team at Recovery Keys provides such treatment through its diverse interdisciplinary team, assimilating medical, psychological, peer support, family counseling and social work expertise to address the needs of each client undergoing recovery. How Can Dr. Richardson Help You Or a Loved One? Dr. Richardson and the team at Recovery Keys have dedicated their practice to helping those struggling with drugs, alcohol and pain medications as well as co-occurring disorders overcome their addiction and begin a life in recovery. The Recovery Keys’ team of addiction evaluation, treatment and recovery specialists are standing by ready to help. Contact us now to schedule a confidential evaluation at one of our conveniently located St. Augustine or Jacksonville offices.